What would an exploration of the Wilde family be without taking a closer look at Oscar Wilde’s ‘virulently lesbian’ niece Dolly Wilde? Gretchen and Leigh take you on a journey to learn more about this elusive personality. Unlike her uncle, Dolly left little written work behind and is best known from her letters and from what other people have to say about her. They dive into the life and loves---many, many loves---of Dolly Wilde, including the love of her life Natalie Clifford Barney, speedboat racer Joe Carstairs, silent screen actor Alla Nazimova, and others. Come join the ouroboros of gay that is the Sapphic ‘sewing circle’ of 1920s Hollywood and Paris. One of a series of portraits of Dolly Wilde photographed by Cecil beaton. Another of Cecil Beaton’s portraits of Dolly Wilde, and one of the most glamorous portraits of his early career. Another glamor shot of Dolly, perhaps one of Beaton’s, but the exact date and photographer are unknown. 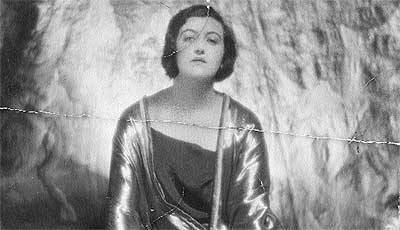 a more casual dolly wilde, date and photographer unknown. Dolly doing one of her favorite things, being behind the wheel. Date and photographer unknown. 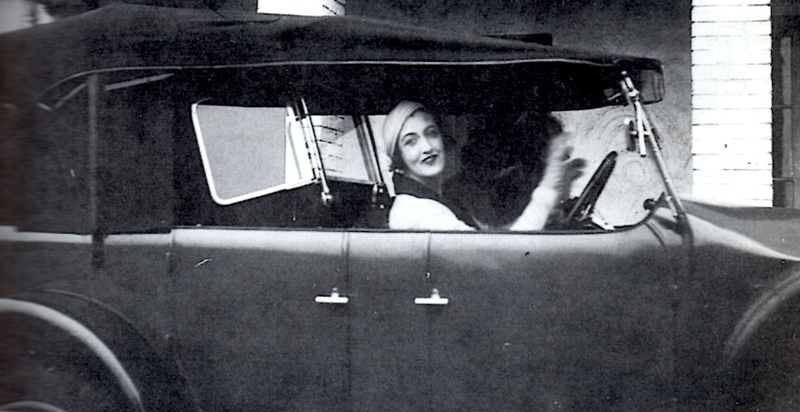 Still from 1937 film by Rognon de la Flèche (Lady Cara Harris) 'Treason's Bargain,” in which dolly appeared. A young joe Carstairs holds a bow and arrow (and our hearts). Image Courtesy of the LIFE photo collection. Joe Carstairs, butch icon, with her doll, Lord Tod Wadley. Silent screen actor Alla Nazimova. Alla Nazimova photographed by Arthur Rice as ‘Marguerite Gautier’ in Camille. The 1920s Hollywood sewing circle chart, courtesy of Autostraddle. This portrait of Natalie Clifford Barney as “The Happy PRince” by Carolus-Duran hung on the wall of her salon at 20 Rue Jacob. 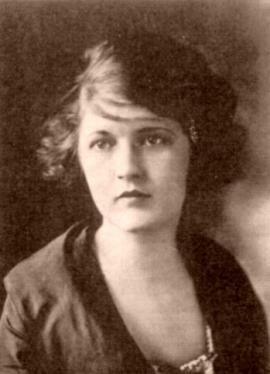 a young Natalie Clifford Barney. Natalie Clifford Barney, between ca. 1890 and ca. 1910. Natalie Clifford Barney (Left) and lover Romaine Brooks (Right), ca 1915. If you want to learn more about Dolly Wilde, check out our full list of sources and further reading below!